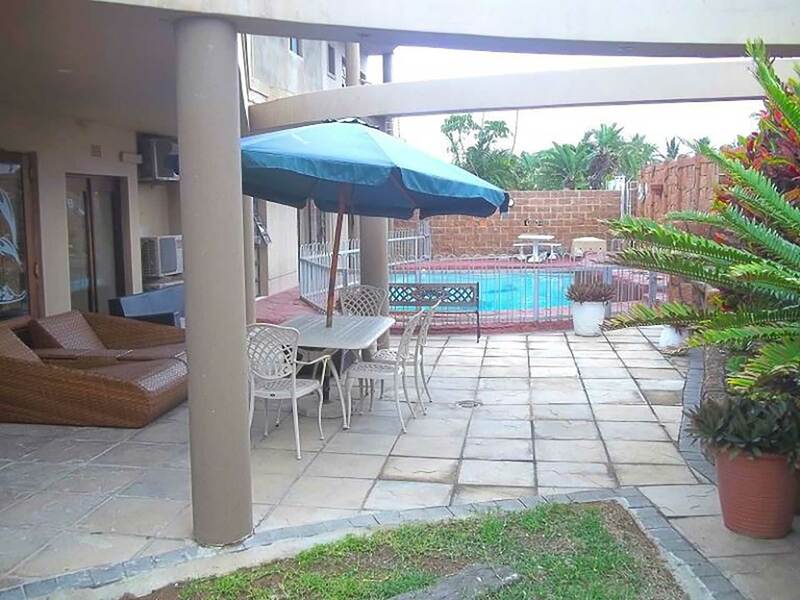 We have 4 bed and breakfast units in Durban North. Each sleeps 2 adults and enjoys ceiling fans and air conditioning are standard along with a fridge and microwave, TV with DSTV and basic complimentary toiletries. Hair dryers and irons are available upon request. Our accommodation is also within minutes from various major sport stadiums, Virgin Active gym, main shopping centres, Umhlanga Ridge and Durban CBD, SunCoast and Sibaya Casino are just 10 minutes away and some of the best night spots around. Children and families are welcome.